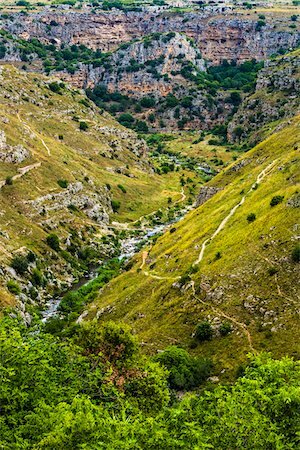 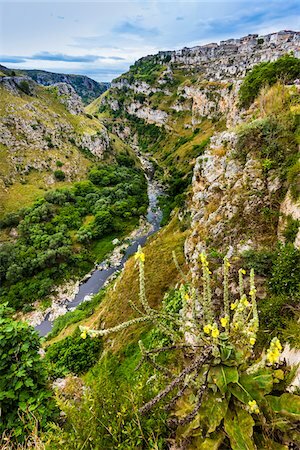 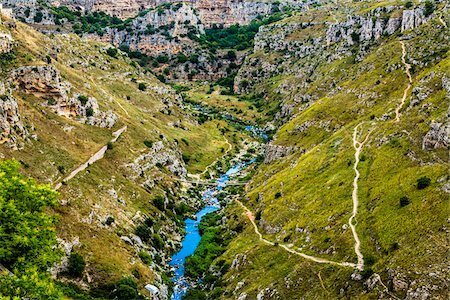 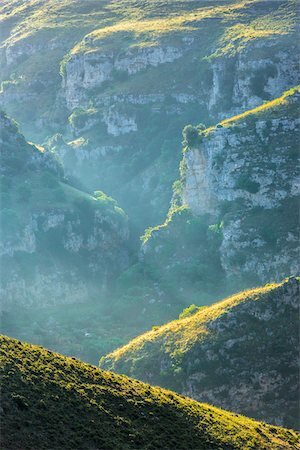 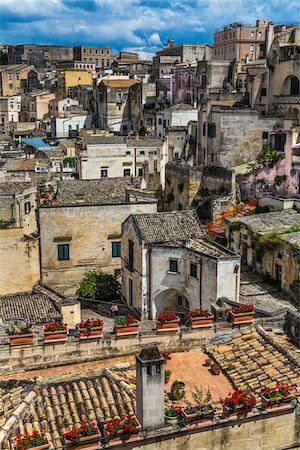 Hills, badlands and olive trees, Craco, Matera province, Basilicata, Italy, Europe. 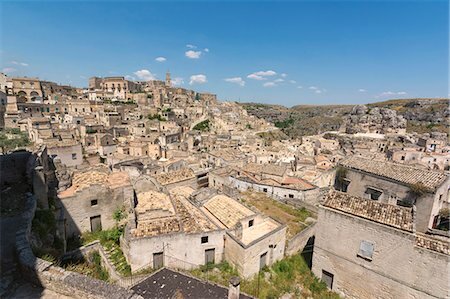 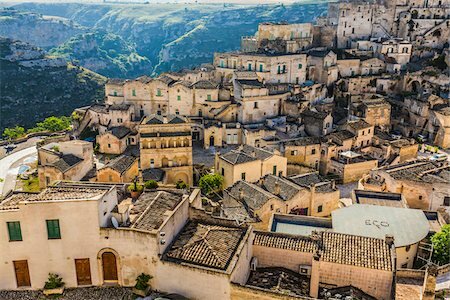 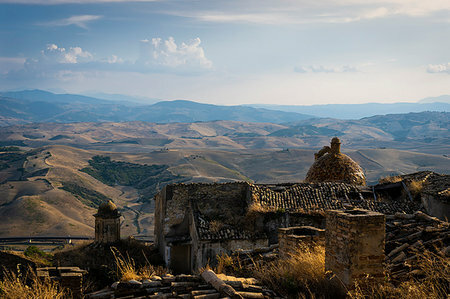 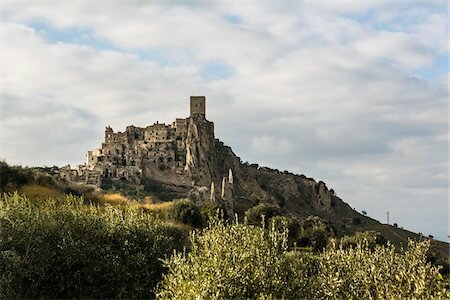 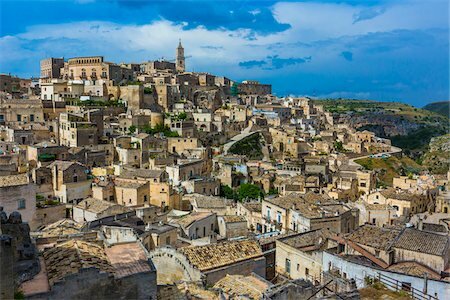 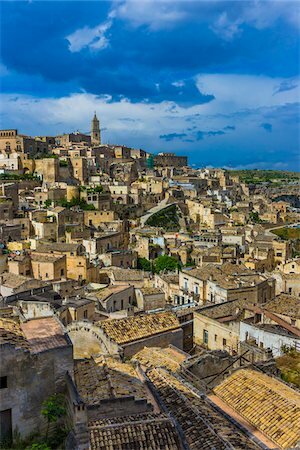 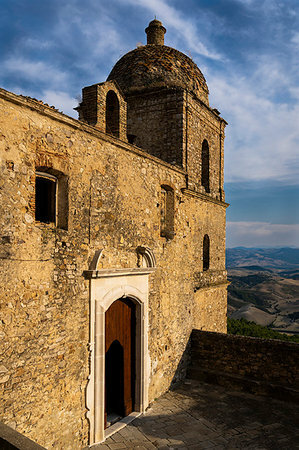 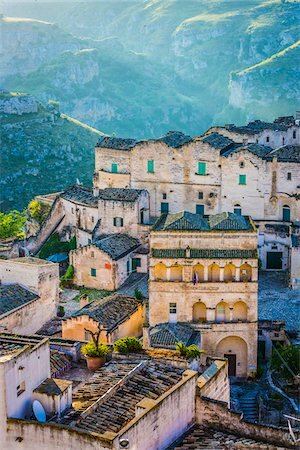 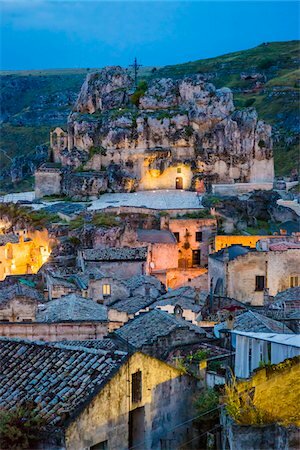 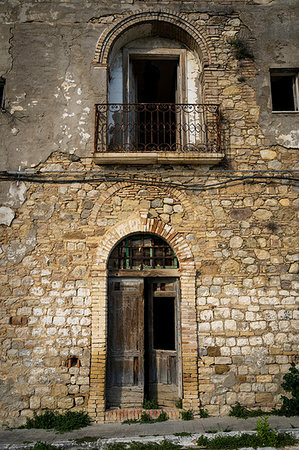 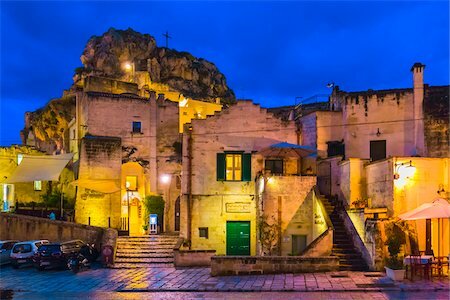 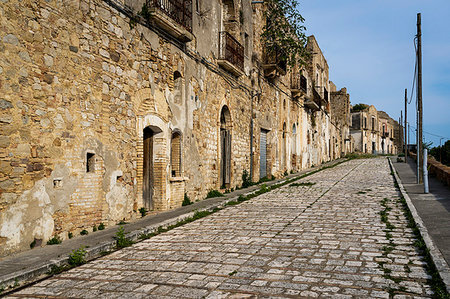 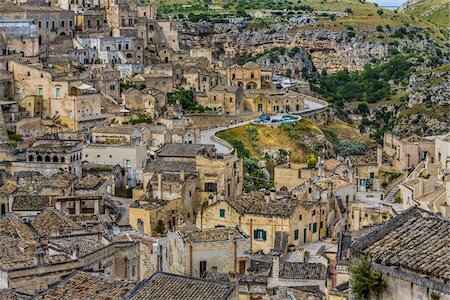 The ghost town of Craco, Matera province, Basilicata, Italy, Europe. 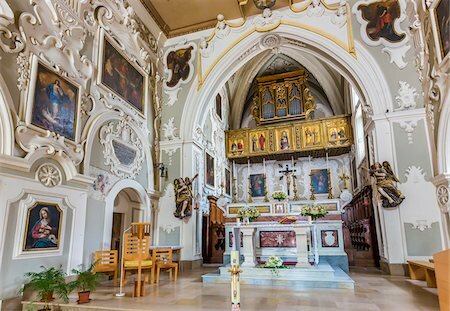 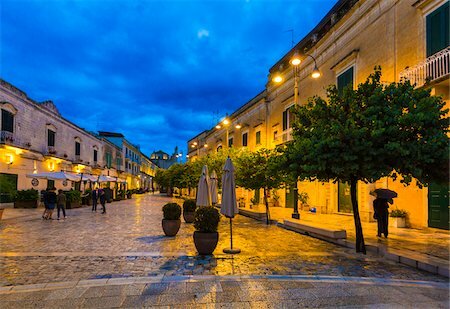 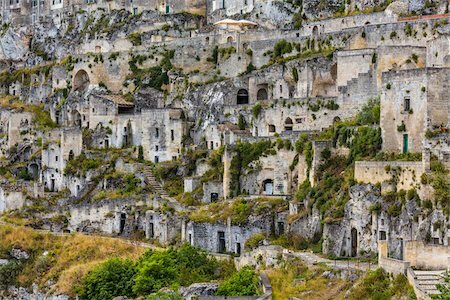 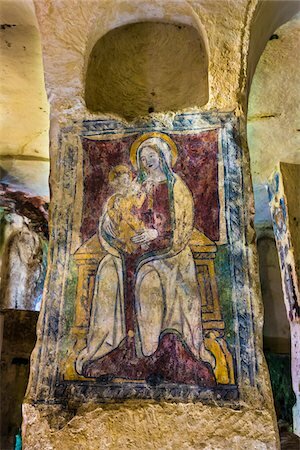 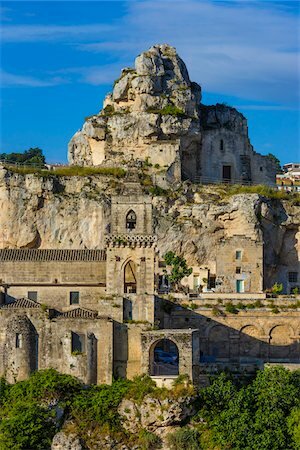 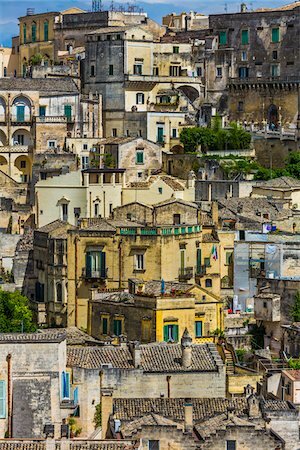 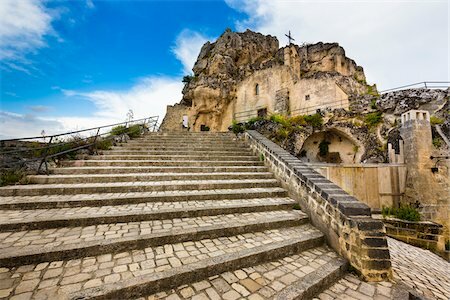 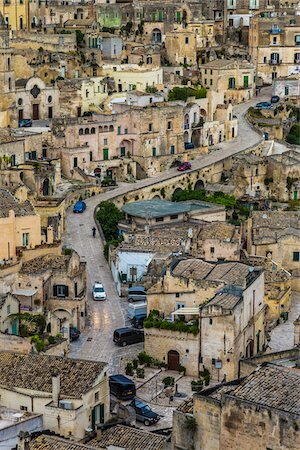 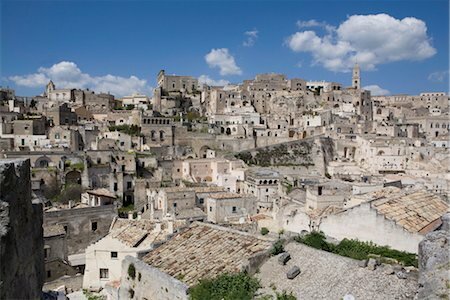 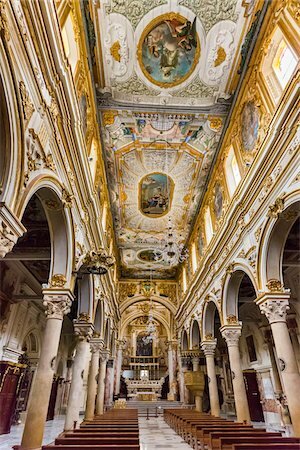 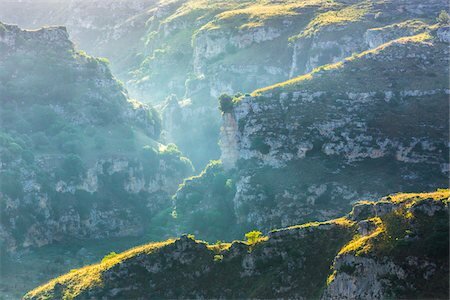 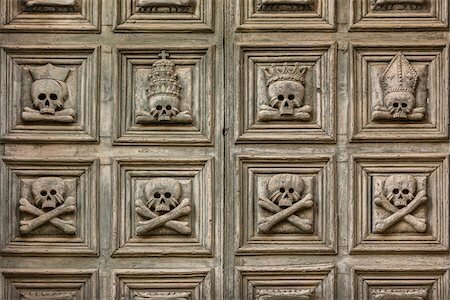 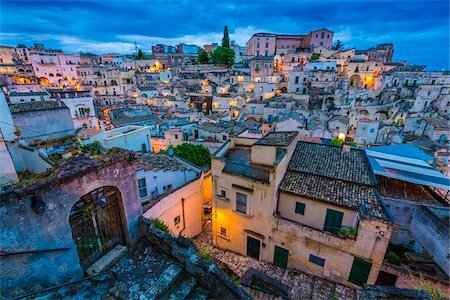 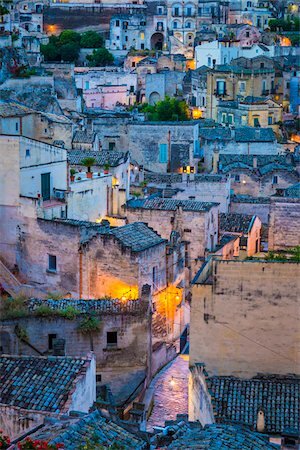 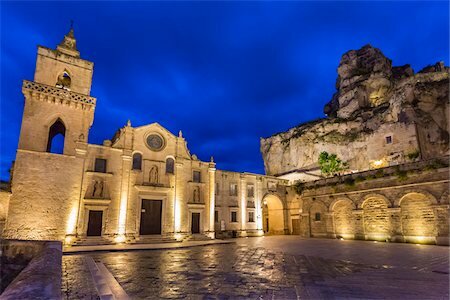 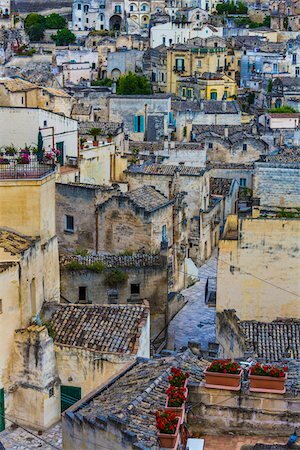 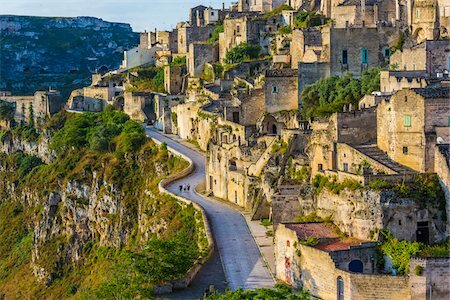 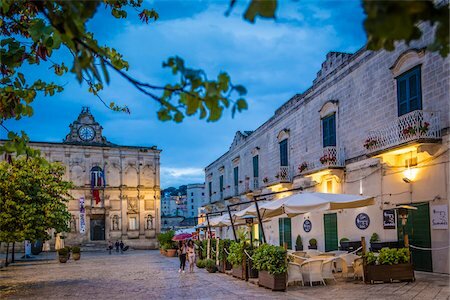 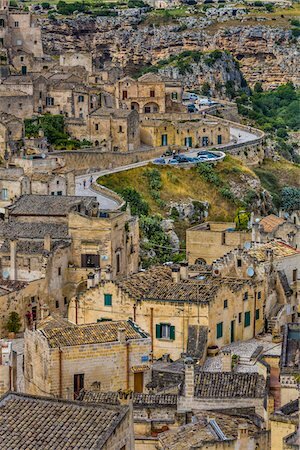 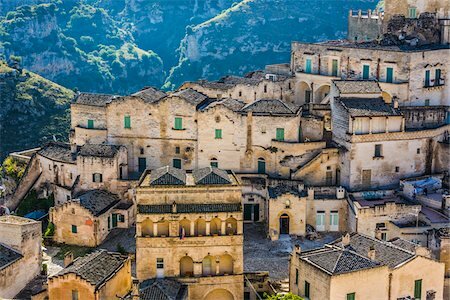 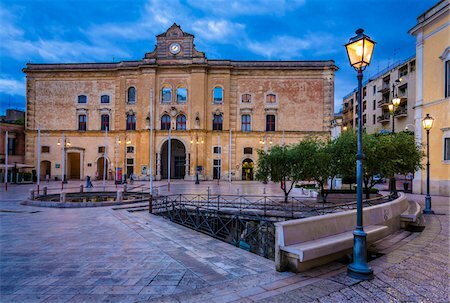 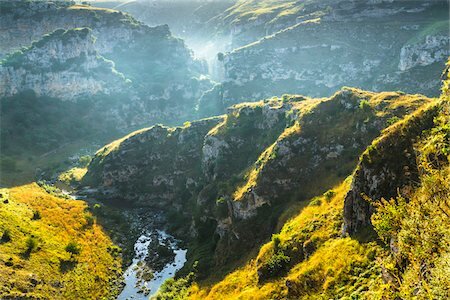 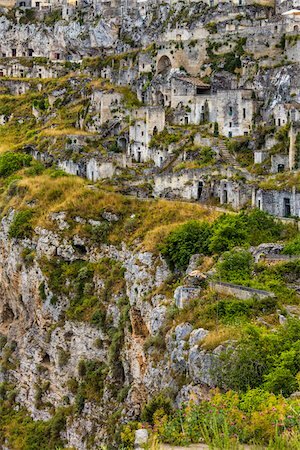 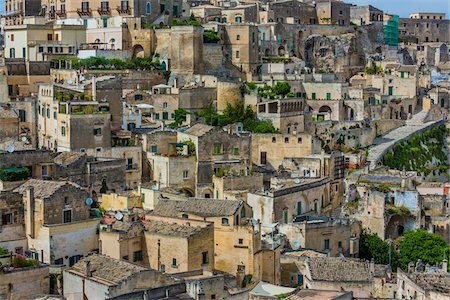 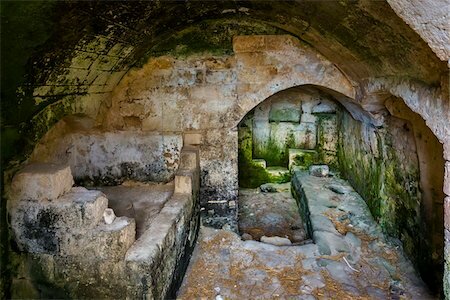 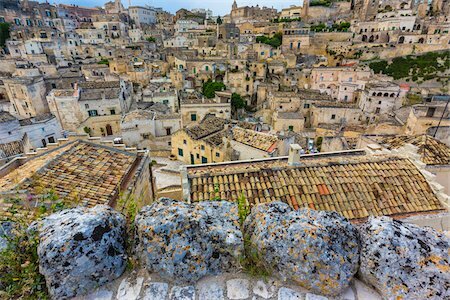 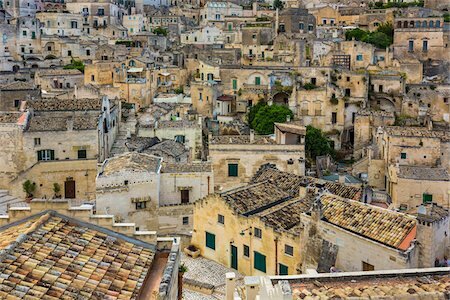 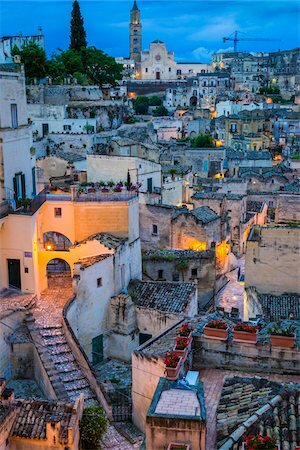 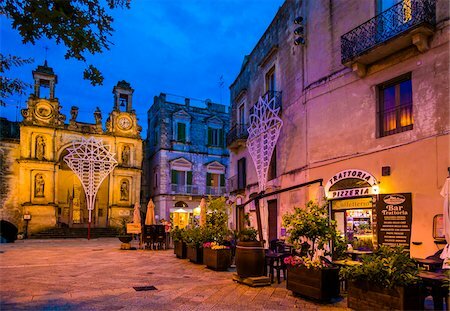 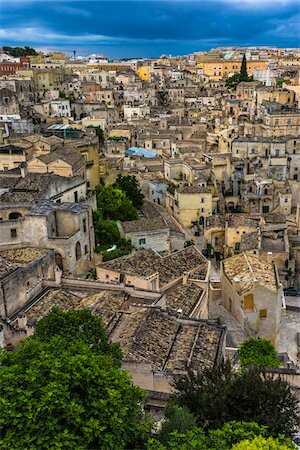 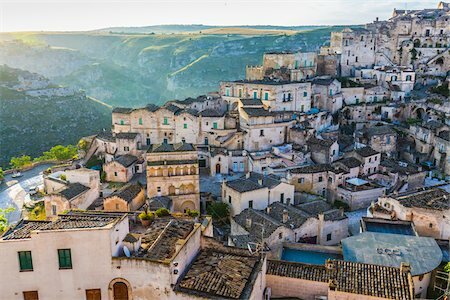 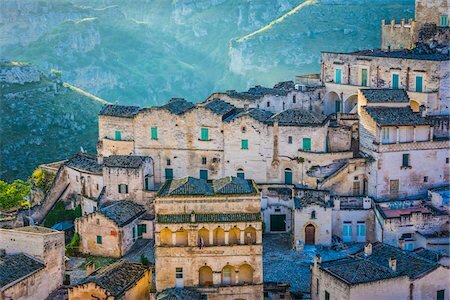 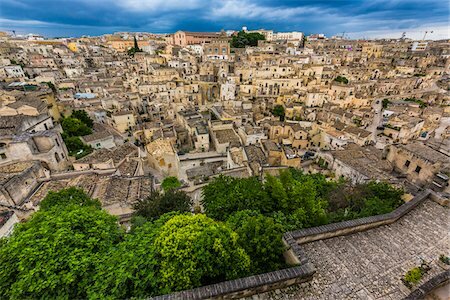 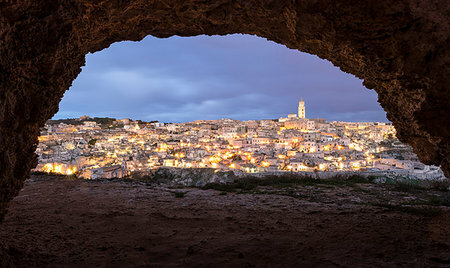 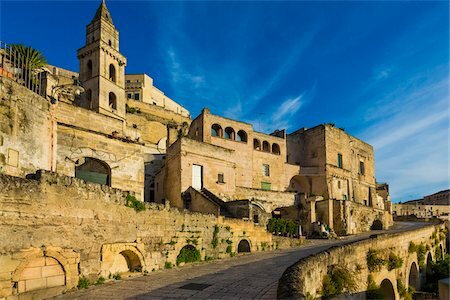 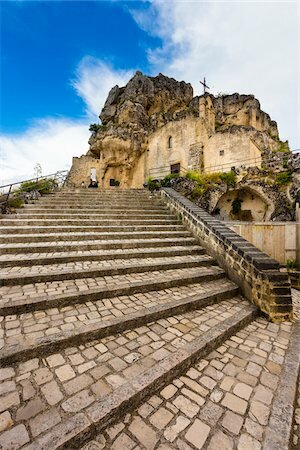 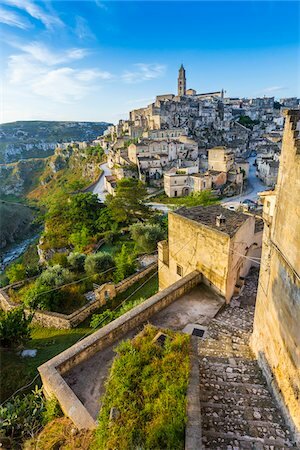 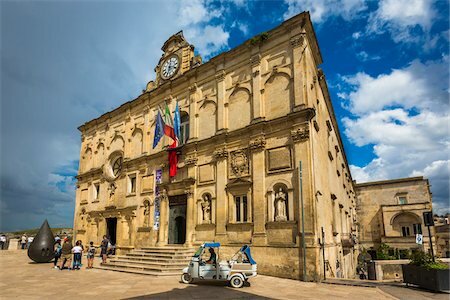 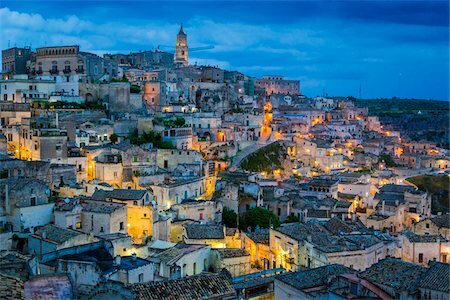 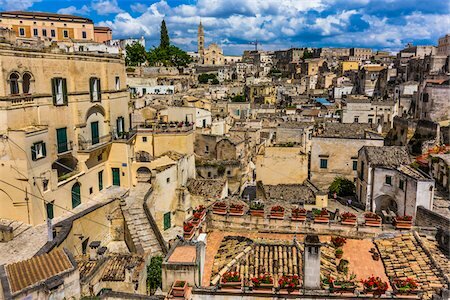 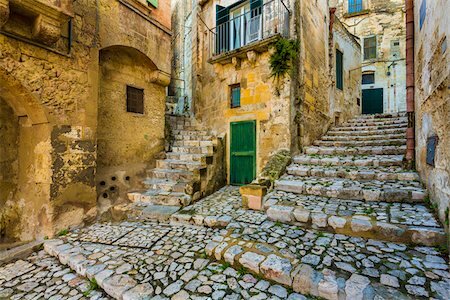 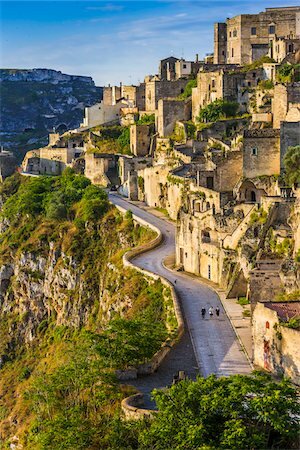 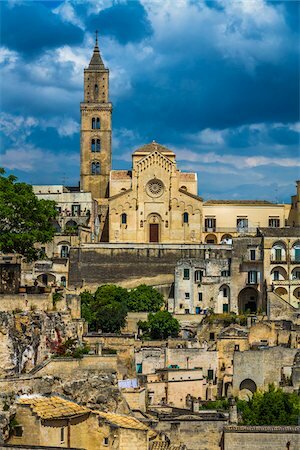 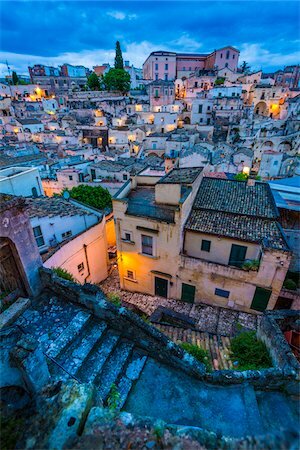 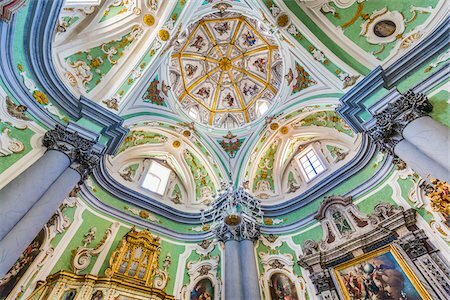 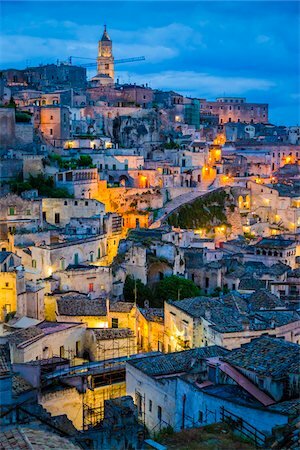 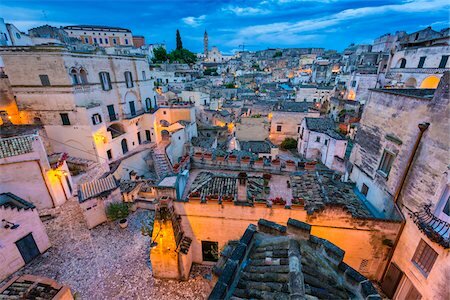 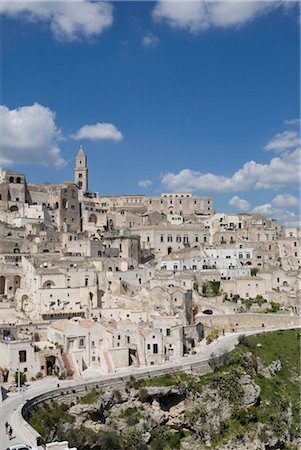 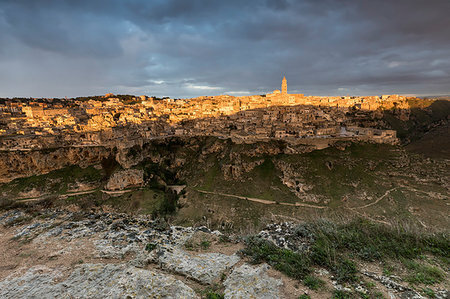 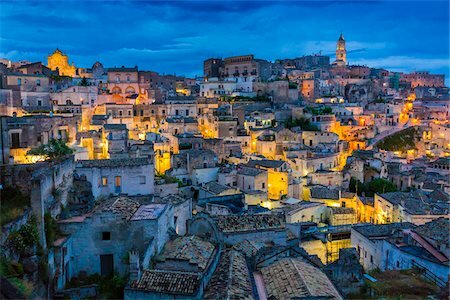 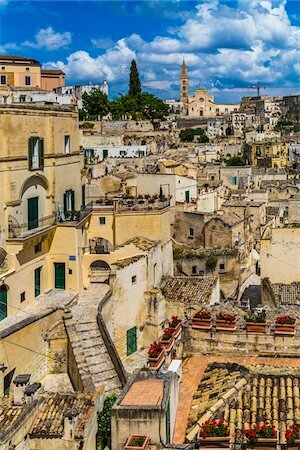 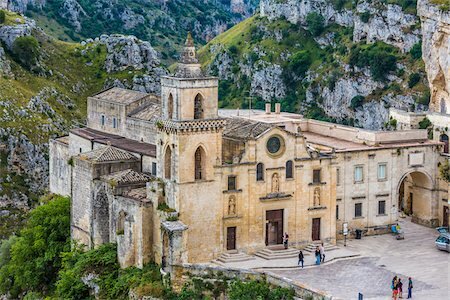 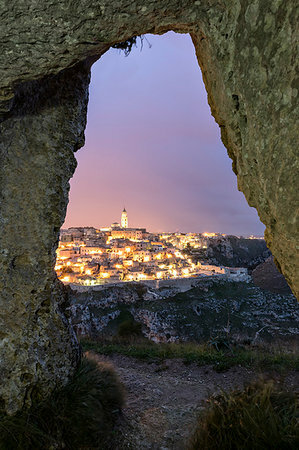 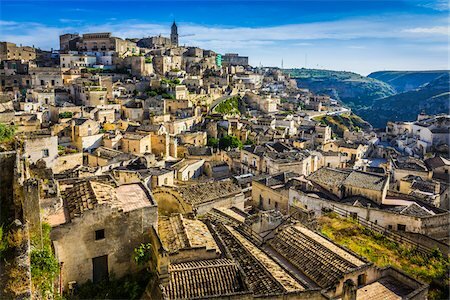 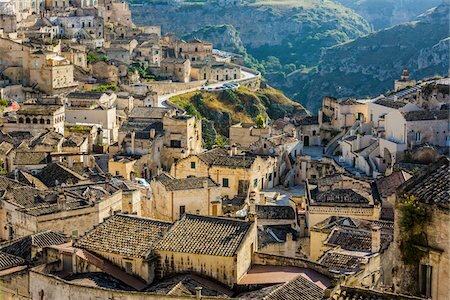 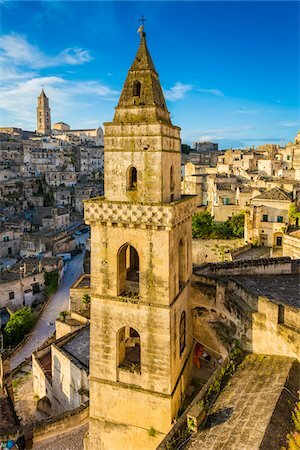 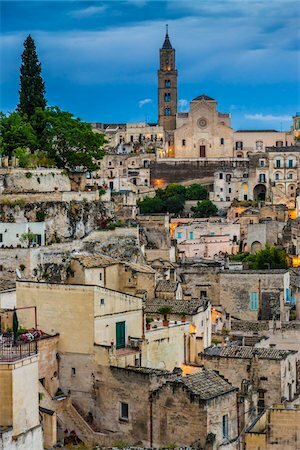 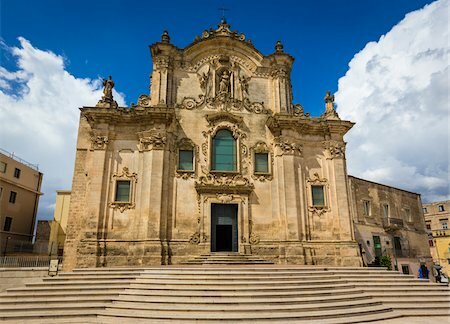 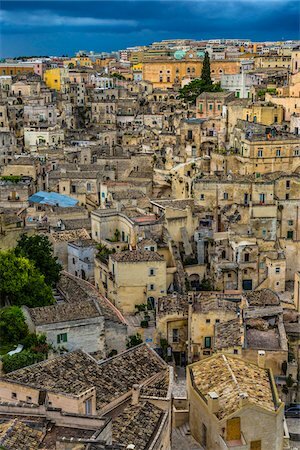 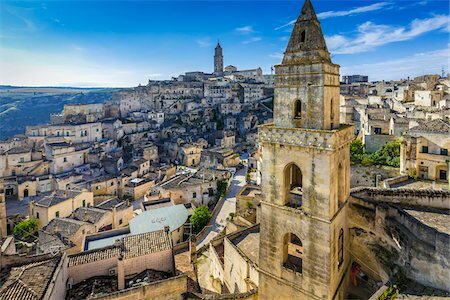 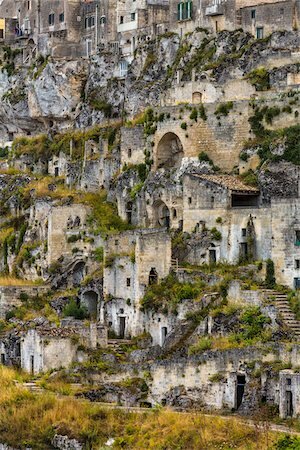 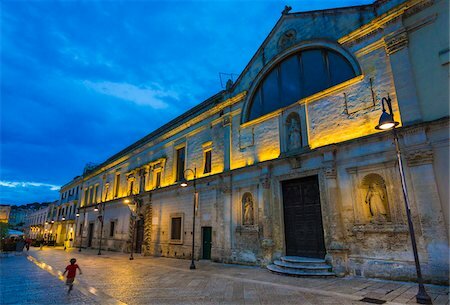 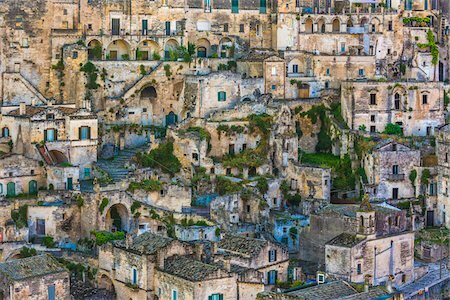 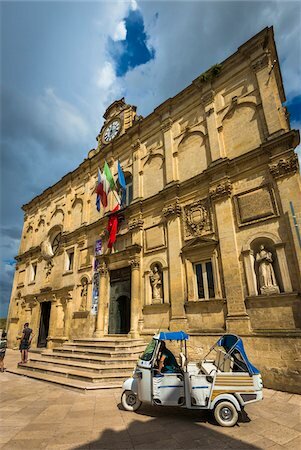 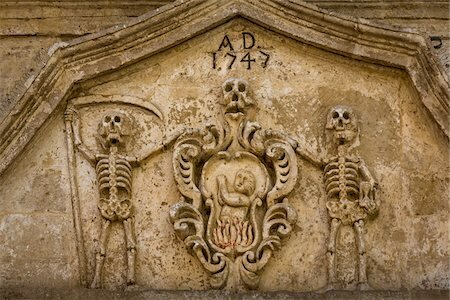 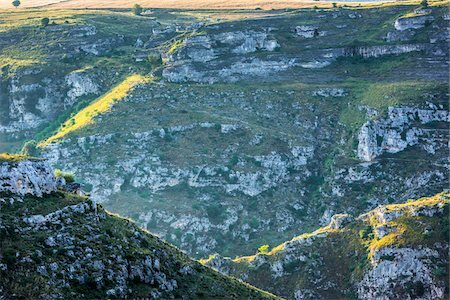 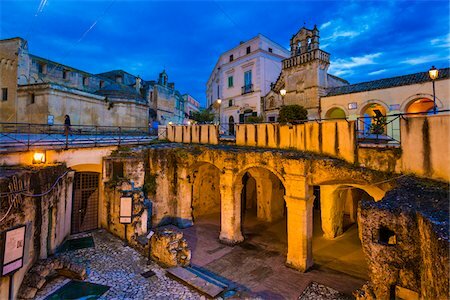 Europe, Italy, Matera, city of culture, province of Matera, Basilicata.